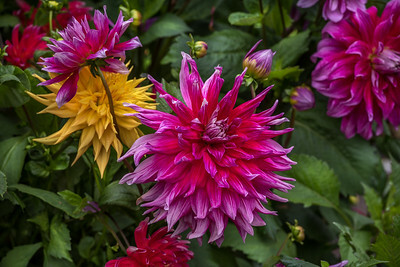 A bouquet of garden flowers. 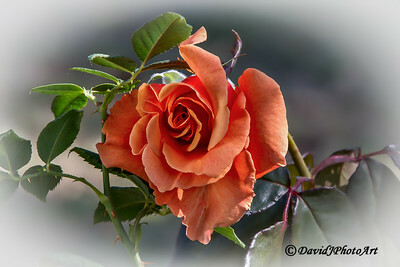 Lovely peach rose found in a local garden. 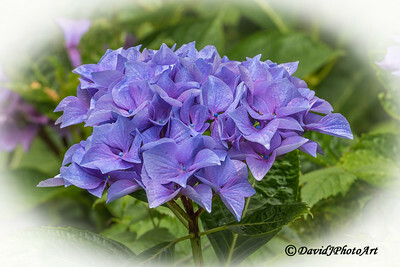 A vibrant hydrangea in blues and lavenders. 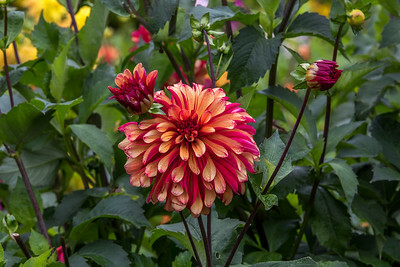 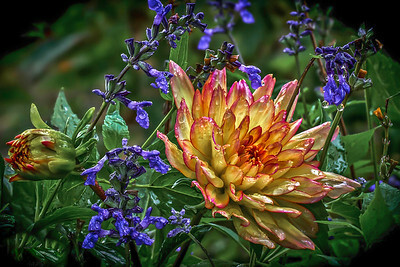 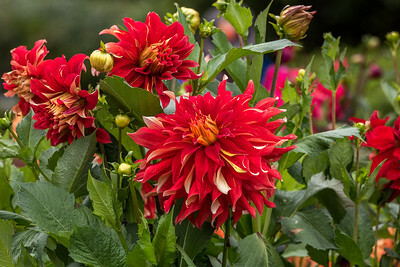 Dahlias after a gentle rain shower. 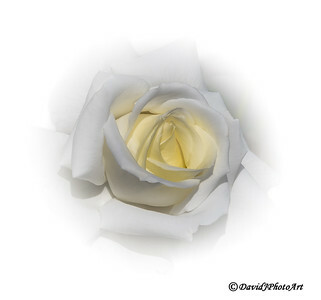 Perfect white and yellow cream rose. 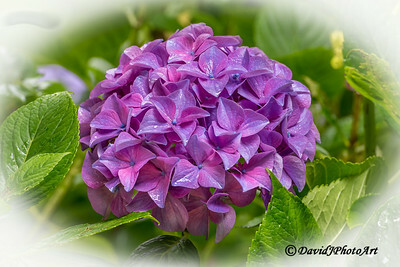 A lovely pink hydrangea shows off its blue eyes in the morning dew. 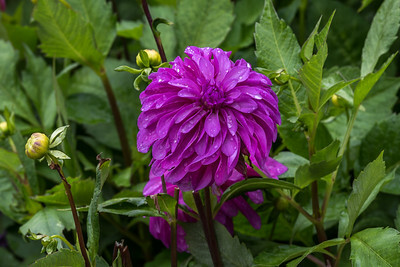 Dew covered dahlia in the early morning. 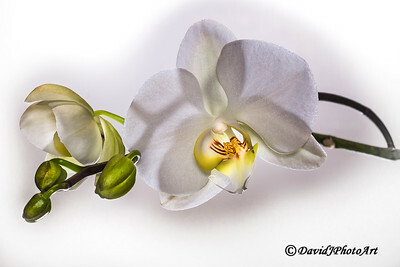 Sparkling white orchid on a white background. 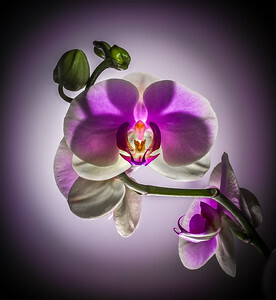 Lucious light shines through a lavender and white orchid. 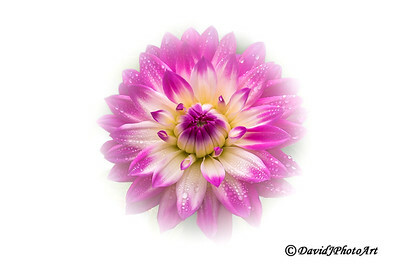 Morning dew on a beautiful pink and cream dahlia. 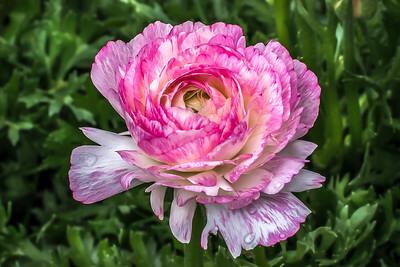 Refreshing rose pink and white ranunculus spritzed with morning dew. 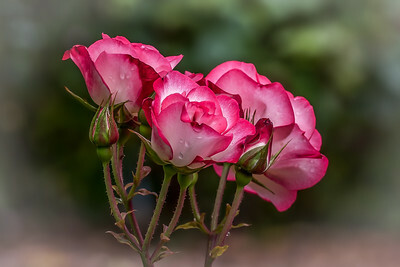 These roses are dazzling in rose and white. 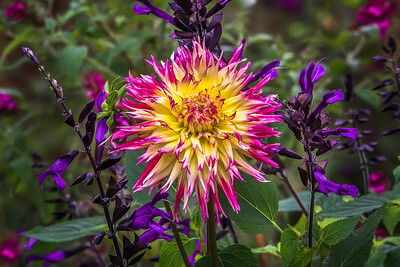 Creamy yellow and fuchsia dahlia buds and bloom. 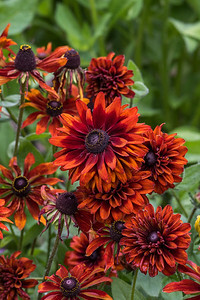 Orange and red variety of black-eyed susans. 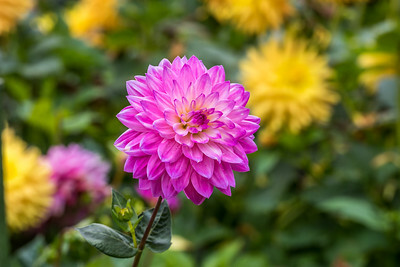 Bright fuchsia and cream yellow dahlia looking happy in the sun. 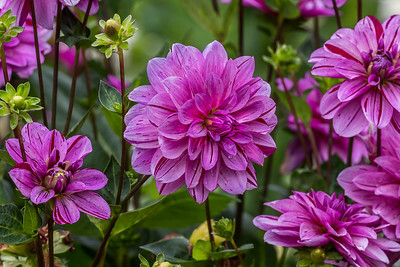 Bubblegum pink and cheery dahlia. 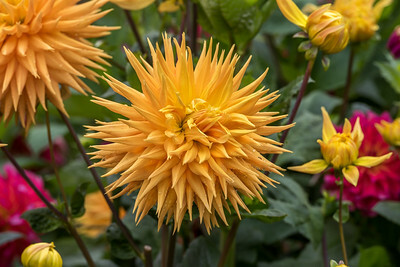 Spiky, ball-shaped dahlia looks like an explosion of gold. 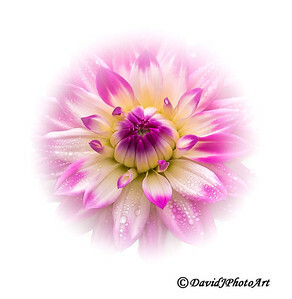 Pink dahlia embellished with brushstrokes of red. 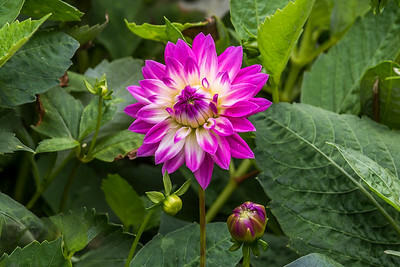 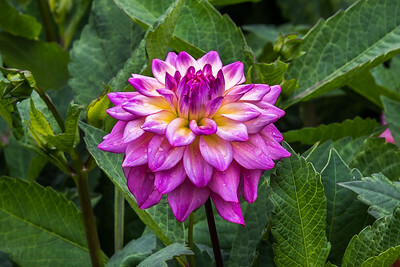 Dazzling pink dahlia that appears to be blushing. 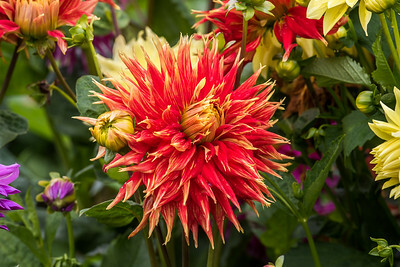 These dahlias remind me of exploding fireworks. 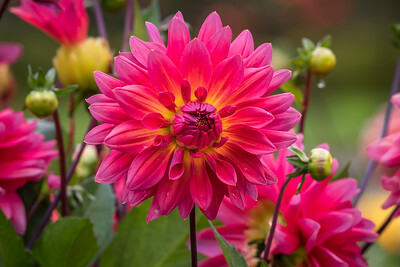 This glorious pink dahlia reminds me of the early morning sun. 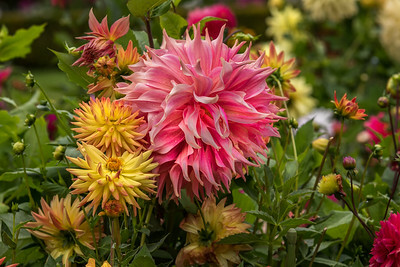 Sweet cream and pink dahlia covered with dew. 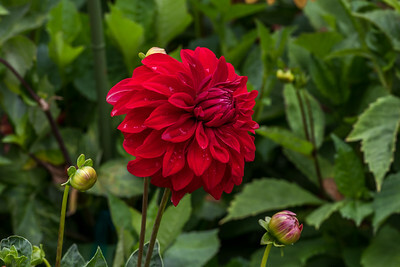 Dramatic solid red dahlia in the morning dew. 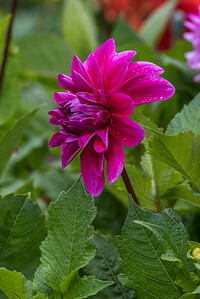 Fun fuchsia dahlia in the morning dew. 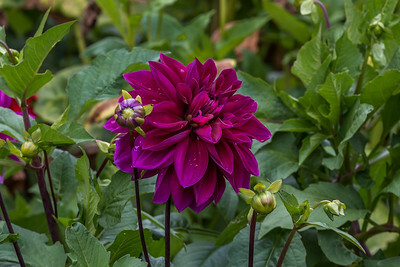 Voluptuous purple dahlia dressed in dew. 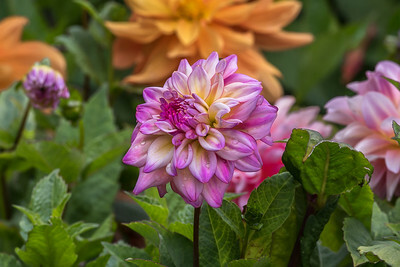 Pretty combination of pastel pinks, oranges, and yellows.